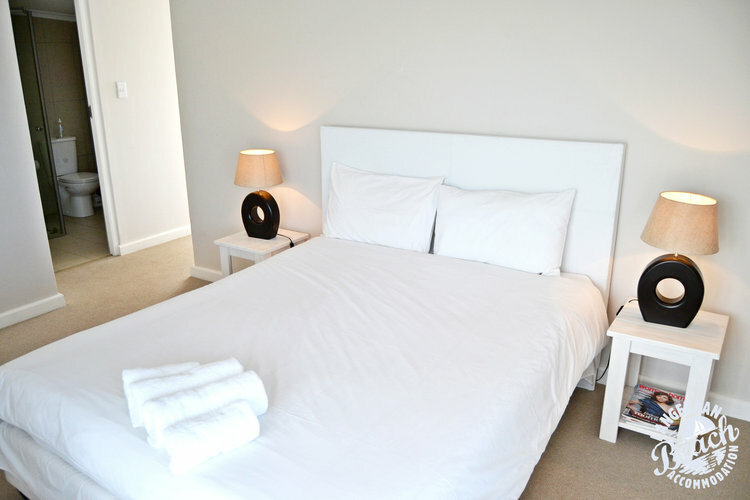 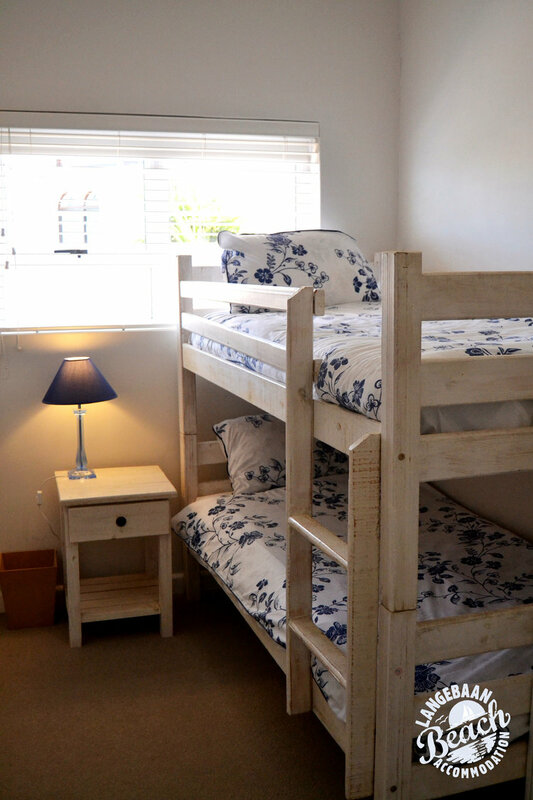 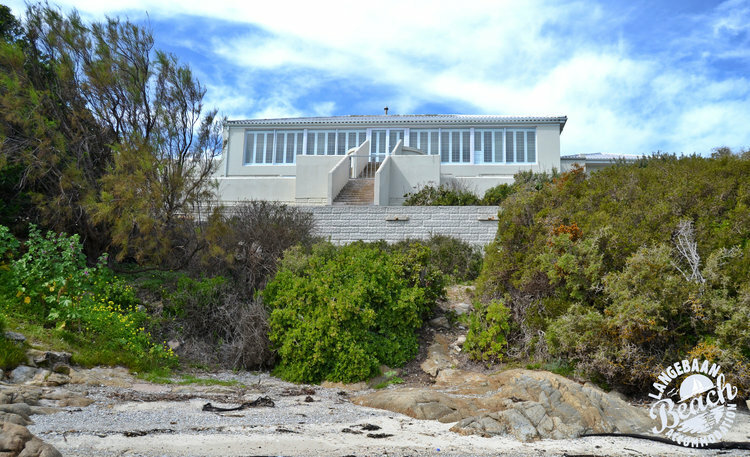 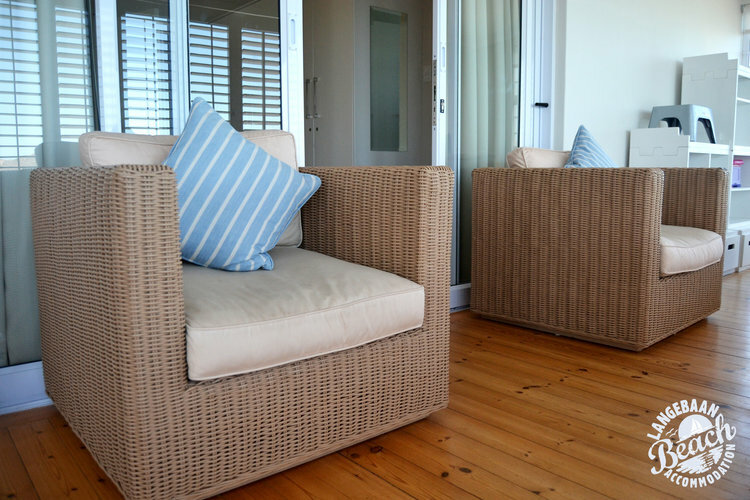 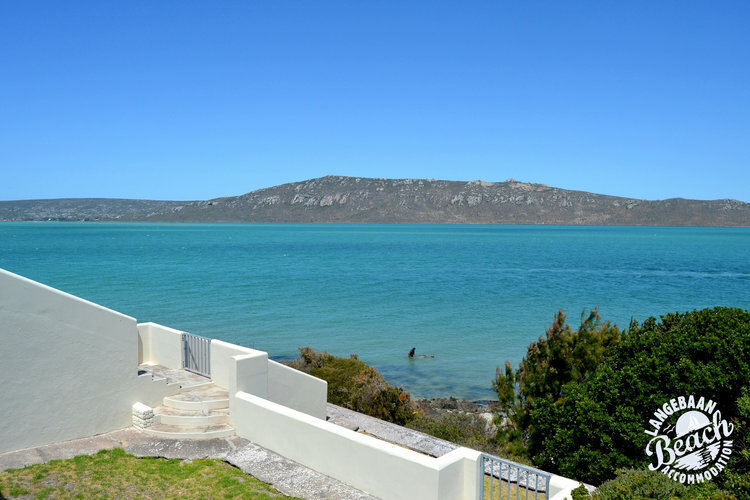 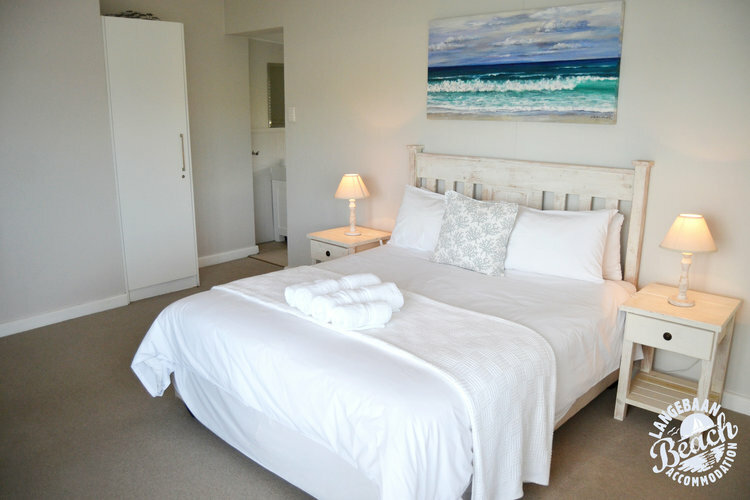 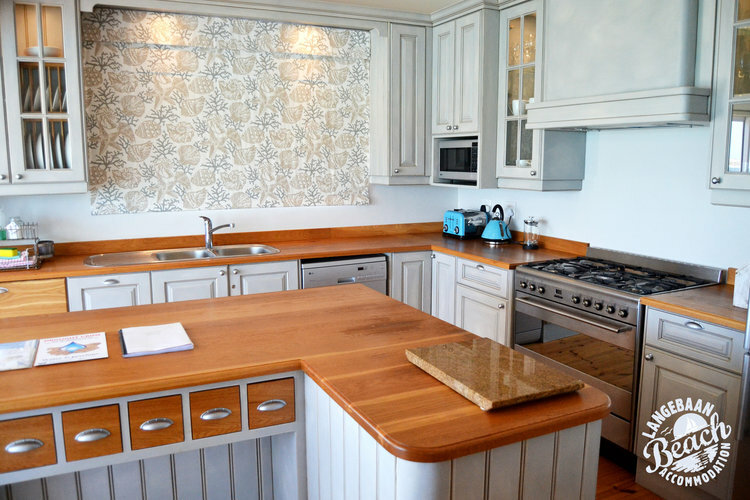 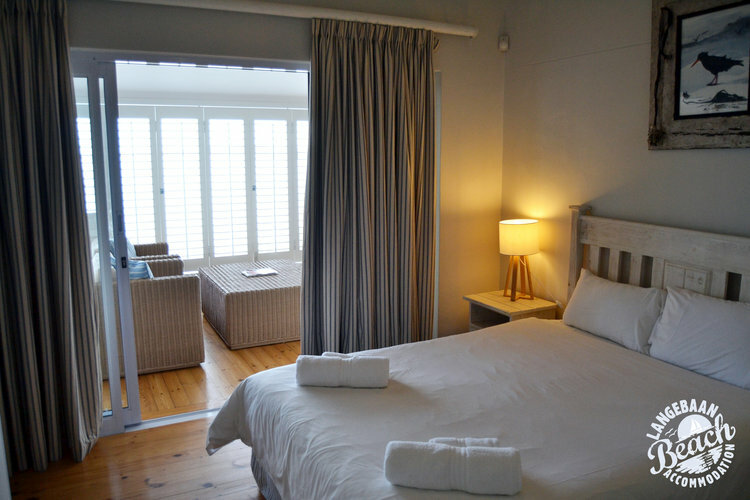 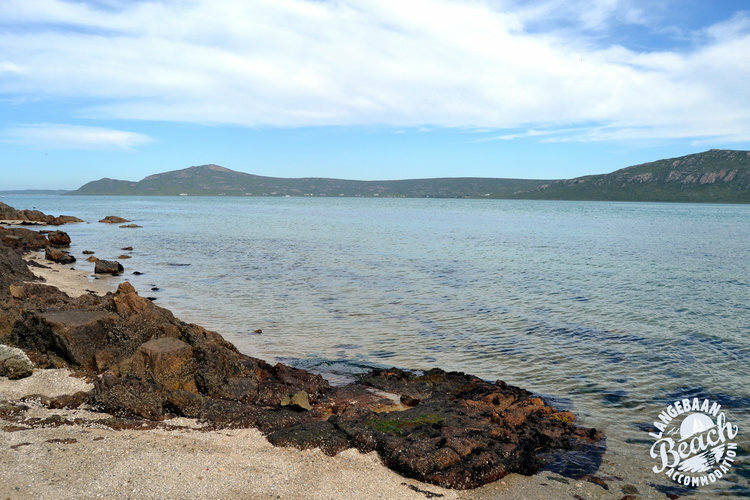 This “home away from home” is ideally positioned to enjoy year round getaways in Langebaan. 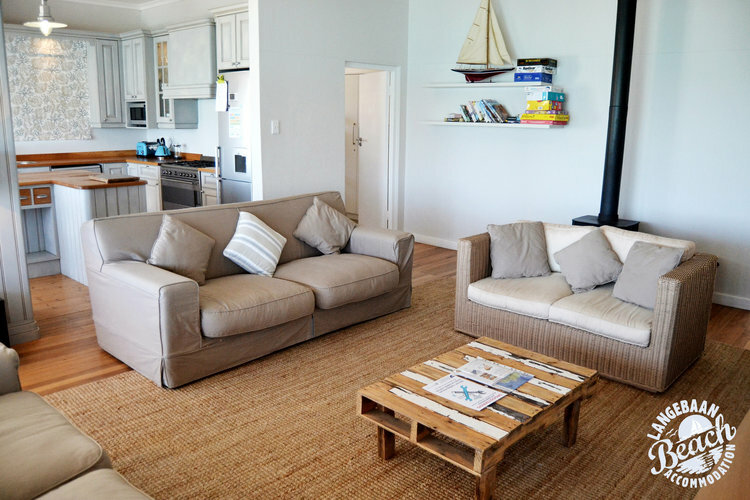 4 bedrooms and an outside flatlet – You will love this charming, warm, cosy and inviting property. 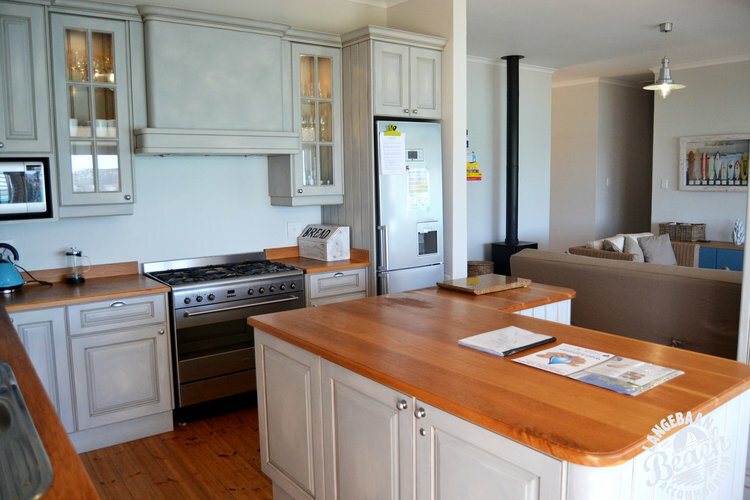 The delightful kitchen, living and dining area have plenty of daylight for summer days along with a lovely fire place. 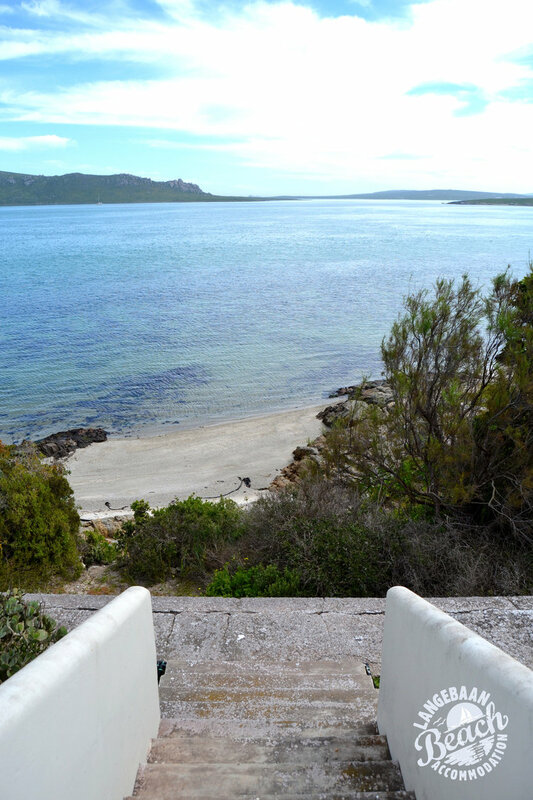 But more than anything the sea views are breathtaking and never ending. 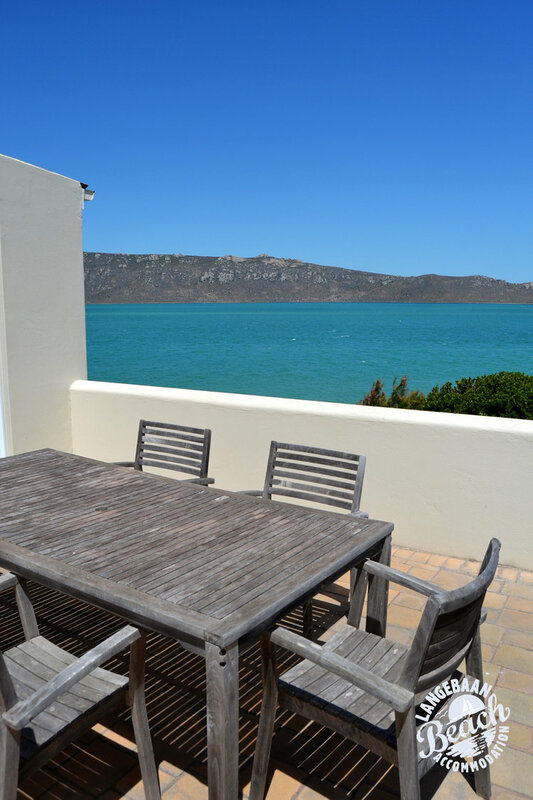 Outdoor braai with magnificent view. 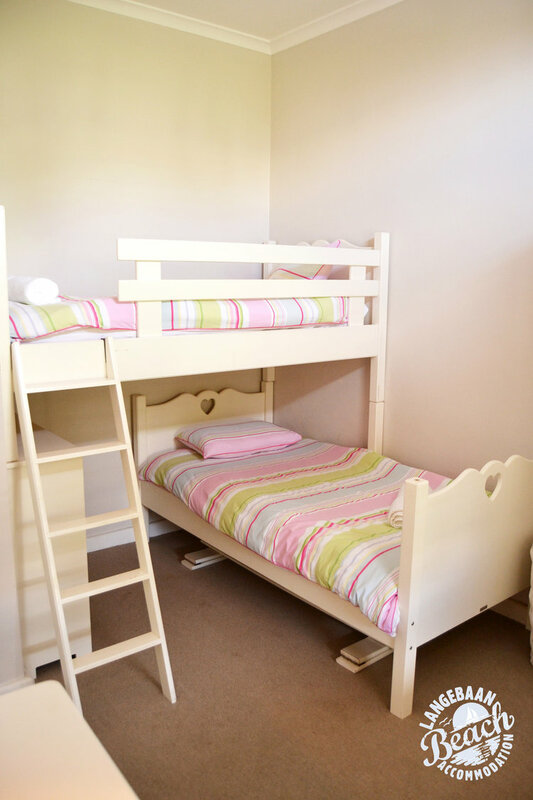 Price and weekly-monthly discounts vary depending on season and available offers.